Every year EPA announce the most fuel efficient cars for the next year on their website. 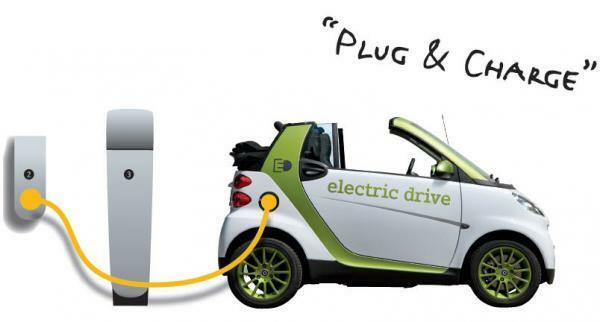 From the list you can see plug-in hybrids and electric cars are always candidates leading this technology. If you are going to buy or change cars, it may be necessary for you go through the list as these cars can not only burn less fuel but also be eligible for a $7,500 maximum federal tax credit. In California, they can be further eligible for up to a $2,500 incentive with the launch of zero-emissions-vehicle program. Now Let’s have a review of the top fuel efficient cars 2013 one by one. Let us know which one you like on the comment. Mercedes-Benz’s new Fortwo Electric Drive is entirely different vehicle compared to a second-generation prototype I drove a couple of years ago. As an electric vehicle, its power comes from a new 55-kilowatt electric drive motor (DCPM) developed with the help of Bosch. Miles per Gallon Equivalent is 107 Combined according to EPA’s figure. 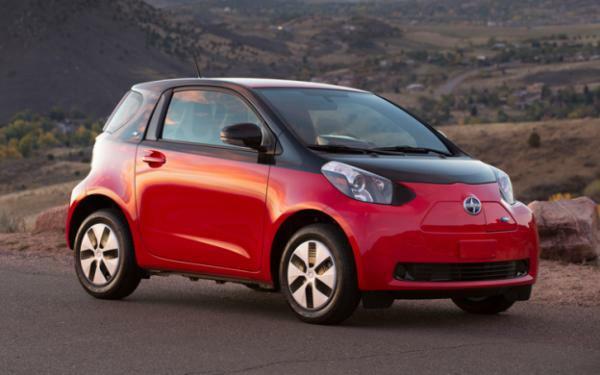 The Scion iQ EV is the successor to the FT-EV II as an electric vehicle based on the Toyota iQ chassis. Toyota produced three generations of FT-EV concept cars, and the iQ EV is a production version of those concepts, incorporating the technological and design strengths of all three models. 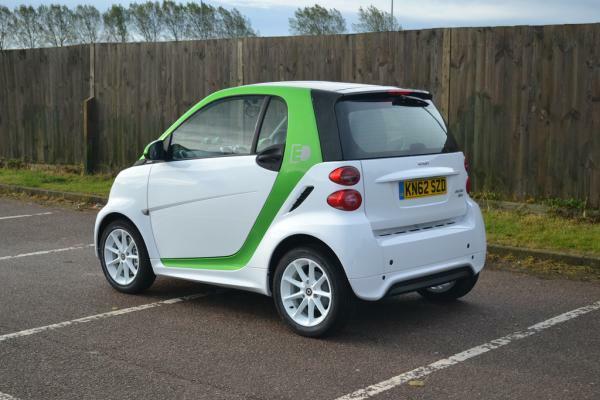 Designed as a city commuting vehicle, the iQ EV has a lower battery capacity that also translates into a shorter charging time, allowing the car to be fully recharged in approximately 3 hours, and using fast charging, the battery can be recharged up to 80% capacity in only 15 minutes. Miles per Gallon Equivalent 121 Combined, which is much fuel economy. 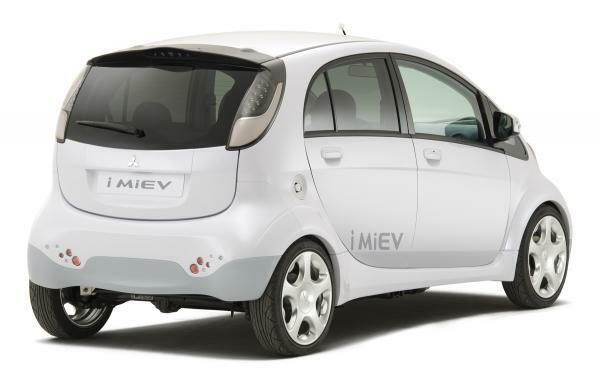 The Mitsubishi i-MiEV is a five-door hatchback electric car produced by Mitsubishi Motors. As an electric car, it has a single permanent magnet synchronous electric motor (Direct Current Permanent Magnet – DCPM ) mounted on the rear axle with a power output of 47 kW. EPA rating of Miles per Gallon Equivalent is 112. 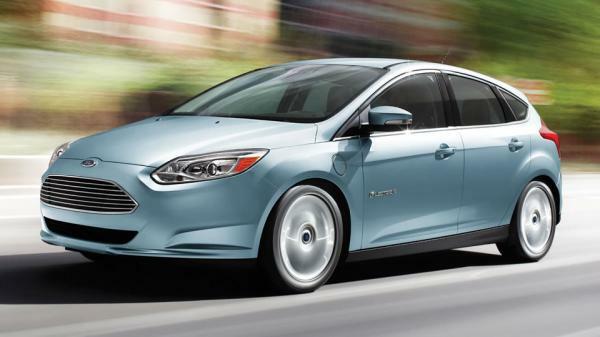 Powered by an advanced state-of-the-art 23kWh liquid-cooled, high-voltage lithium-ion battery system, 2013 Ford Focus Electric gives you a range of up to 76 miles on each charge. It’s equipped with a CVT automatic transmission unit to further reduce the loss of energy. It has an EPA fuel efficiency rating of 105 Miles per Gallon Equivalent. 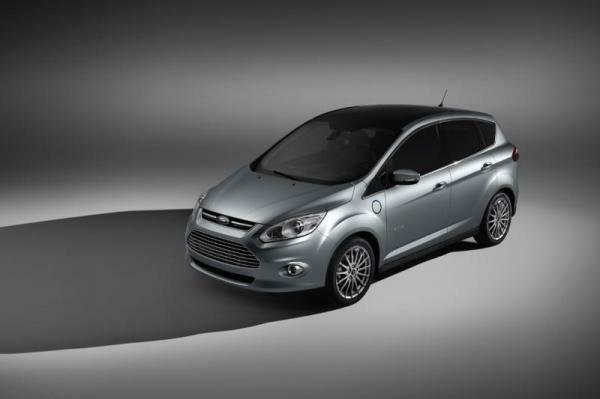 The 2013 Ford C-Max Energi is a plug-in hybrid version of the Ford C-Max. The C-Max Energi can drive in all electric mode over 47 mph and is expected to have a range of over 500 miles (gasoline and electric combined). Unlike the Chevrolet Volt, the car will have an intermediary blended phase where both battery and gasoline energy sources are used. It uses essentially the same powertrain as the hybrid—an efficient 148-hp, Atkinson-cycle 2.0-liter four-cylinder gasoline engine coupled to a 118-hp electric motor through Ford’s own HF35 eCVT Powersplit transaxle. EPA fuel efficiency rating is 58 Miles per Gallon Equivalent. 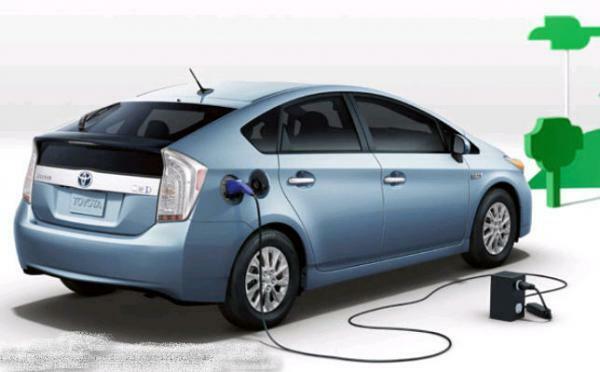 The Toyota Prius Plug-in Hybrid is a mid-size plug-in hybrid electric vehicle manufactured by Toyota. It is based on a 3rd generation Toyota Prius (model ZVW30) outfitted with 4.4 kWh lithium-ion batteries co-developed with Panasonic which enables all-electric operation at higher speeds and longer distances than the conventional Prius hybrid. Its EPA fuel efficiency rating is 58 Miles per Gallon Equivalent. 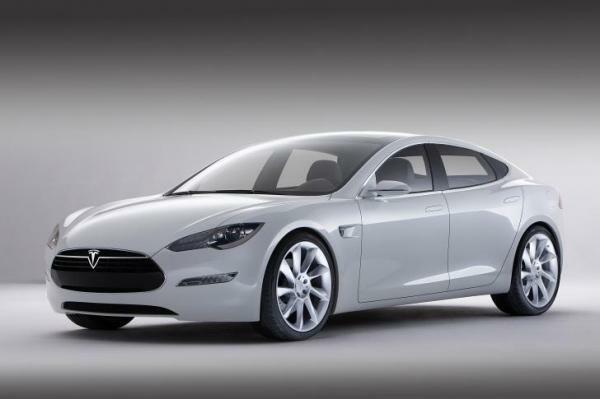 The Tesla Model S is a full-sized electric sedan produced by Tesla Motors. It is powered with three battery packs: a base model with a 40 kW·h battery expected to deliver a range of 160 miles; a larger battery pack option with 60 kW·h battery expected to deliver 230 miles; and a 85 kW·h battery expected to deliver 300 miles. Its EPA fuel efficiency rating is 95 Miles per Gallon Equivalent. Powered by a lithium-ion battery and coaxial 92 kW DCPM electric motor, the Fit EV is designed to meet the daily driving needs of the average metropolitan commuter and utilizes the same 5-passenger layout in the popular Fit hatchback. 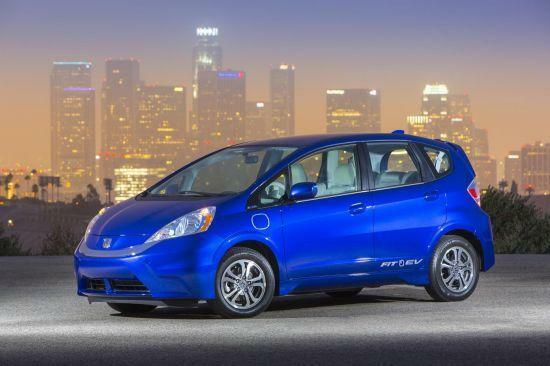 The Honda Fit EV will have a top speed of 90 mph. 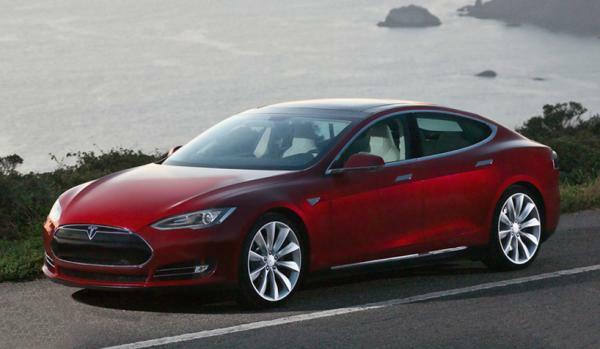 Its EPA fuel efficiency rating is 118 Miles per Gallon Equivalent. 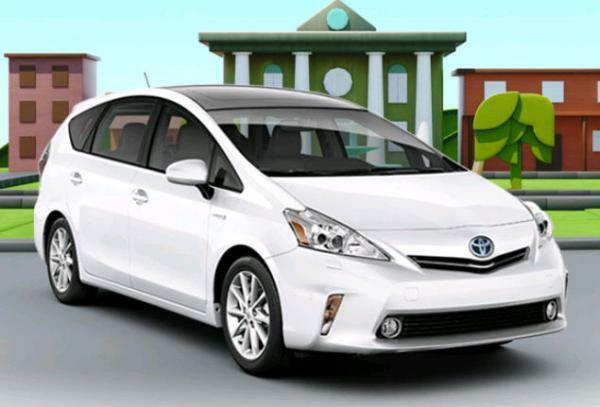 The Prius v powertrain uses the same 1.8 liter Atkinson cycle gasoline inline-four engine used in the conventional Prius, a 60 kW traction motor, and shares the Prius’s Hybrid Synergy Drive system and the same 201 volt nickel-metal hydride battery pack. The transmission system is an electronically-controlled automatic CVT system. Its EPA fuel efficiency rating is 42 Miles per Gallon Equivalent.